This serum will leave your skin silky soft, smooth and help improve the appearance of mature skin. 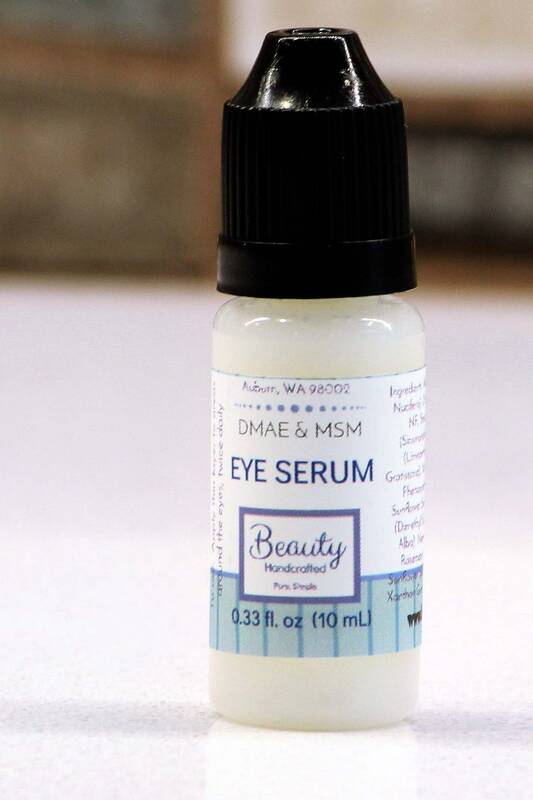 Two awesome ingredients in this serum are DMAE and MSM. 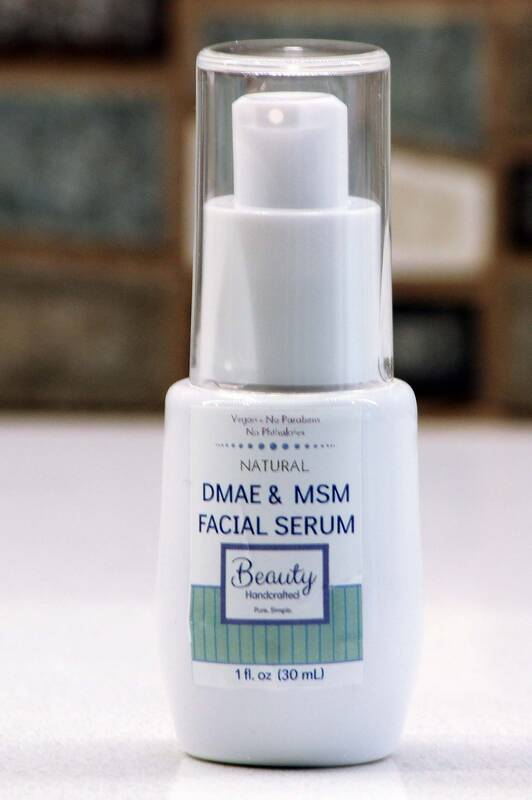 DMAE stands for Dimethylaminoethanol Bitartrate and it is a naturally derived chemical that is thought to help restore skin firmness and help collagen production. 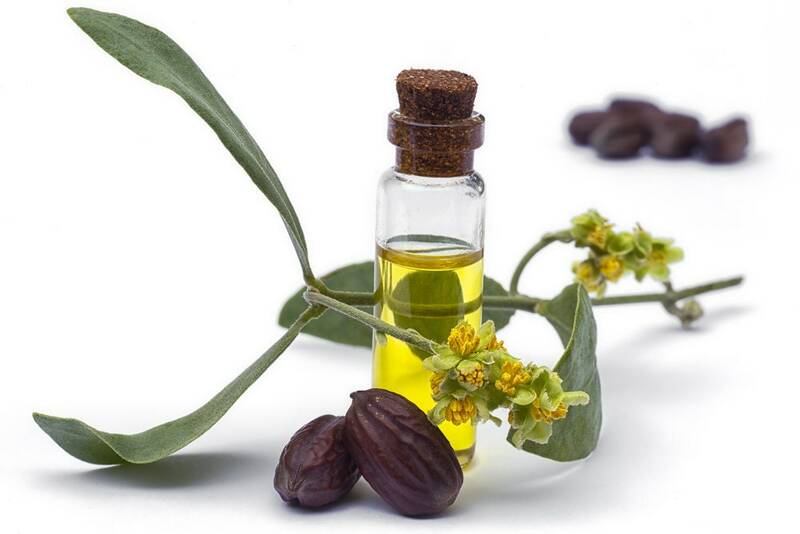 This is an ingredient found in many high-end skin care products. MSM stand for Dimethyl Sulfone and is another naturally derived chemical. 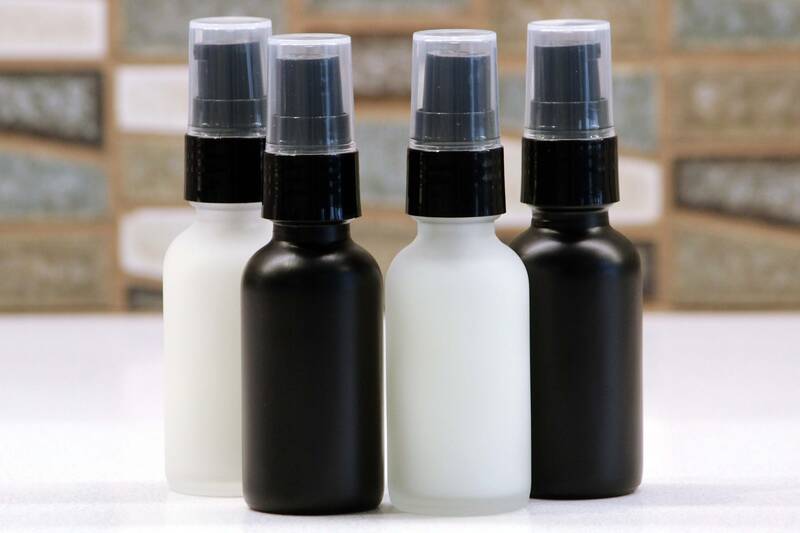 In many beauty blogs, MSM is referred to as nature’s miracle supplement and many people take MSM as a dietary supplement. Topically applied, it is thought to help strengthen collagen bonds in your skin. 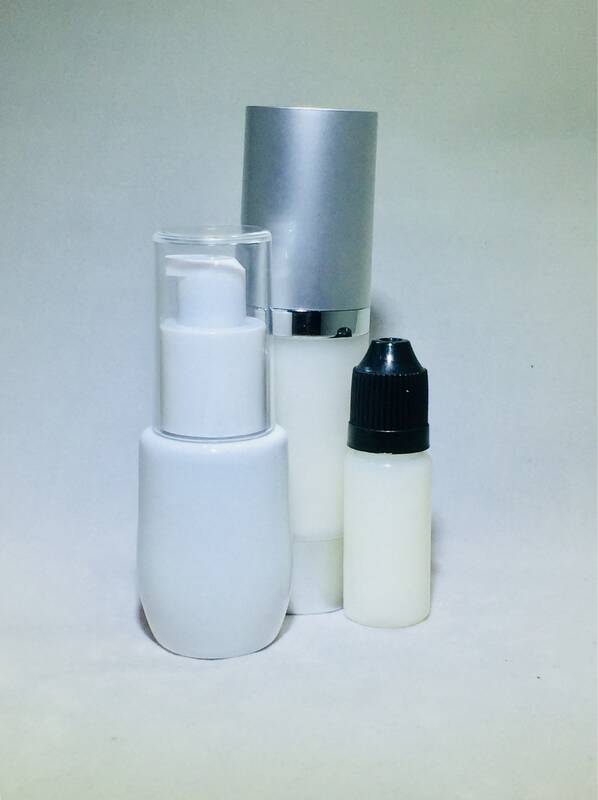 This serum is formulated to include DMAE and MSM and combine them into a serum loaded with moisturizers and healthy oils such as aloe juice, jojoba oil, meadowfoam oil, avocado oil, vitamin E, neem seed oil, and sunflower oil. The serum also contains botanic extracts (such as rosemary and willow bark) to support healthy skin and reduce the appearance of wrinkles.